Dubai will host the twelfth edition of the art fair Art Dubai starting on 21 until 24 March 2018. The event is only one of many culturally relevant ones taking place in the Emirati city. Events and fairs such as Dubai Art Season, Sikka Art Fair, Dubai Outdoor Art Project, Dubai Festival for Youth Theatre, Emirates Festival of Literature, Dubai International Film Festival and Middle East Film and Comic con all call the city home. As these initiatives show Dubai is styling itself not only as the leading financial and commercial centre in the Middle East but also as the cultural hub of the region. 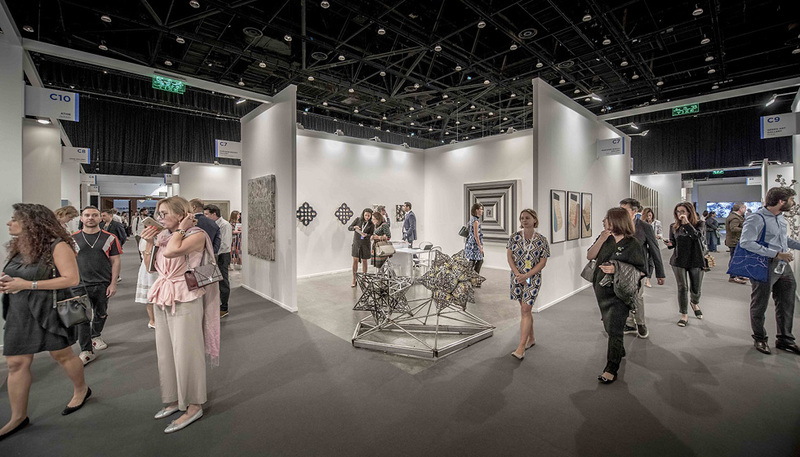 With over 28,000 visitors in 2017, Art Dubai is, since 2007, one of the major events on the international arts calendar: attendees include UAE-based, regional and international collectors, curators, patrons and almost a hundred visiting museums and institutions. The event is under the patronage of the Vice-President and Prime Minister of the UAE and Ruler of Dubai, His Highness Sheikh Mohammed bin Rashid Al Maktoum and is sponsored by companies such as Abraaj, Julius Baer, Jumeirah, Piaget, and BMW. Thanks to the Dubai Culture & Arts Authority, Dubai Art is part of the yearlong cultural and educational programmes supported by the Emirati government. This year’s exhibition will be, for the second year running, supervised by Myrna Ayad and will be structured around three different sections: Residents, the newest one, reserved for artists that will take part in a 4-8 week residency in the UAE; Modern, designed for artist from the Middle East, Africa and South Asia; and Contemporary, the main exposition counting 78 galleries from 42 countries. Artist involved in the residency program are Ghanaian-German Zohra Opoku, Lithuanian Kristina Alisauskaite, IndPikoIabadiou and the Turkish Jennifer Ipekel. Medio-oriental artists such as Gregorarazi, Abdel Hadi El Gazzar, Manoucher Yektai, M.F. Husain, Zahoorul Akhlaq, Anwar Jalal Shemza, Ganesh Pyne and G.R. Santosh are the centre of the Modern section. The cultural ferment that the United Arab Emirates are experiencing in recent years shows how the arts industry is in held in high regards among the Emirati community. For example, Emirati patron Sultan Sooud Al Qassemi founded the Barjeel Art Foundation Patrons focusing on Arab artists. Art enthusiasts are found amongst ruling families and leading businessmen alike, showing how the arts are considered an opportunity for growth for the country and the companies respectively. 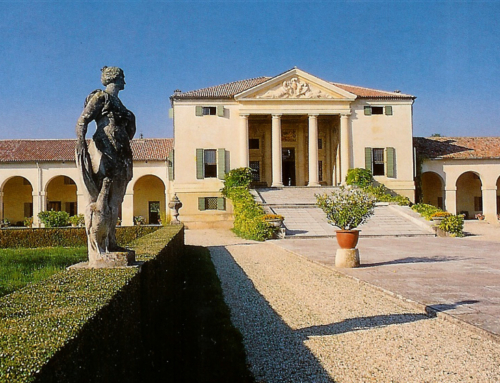 InvestorVisa.it is calling out to all foreign patrons willing to fund Italian cultural projects and endeavours not only to be eligible for a visa for the country but most of all to become a part of the incommensurably rich Italian cultural history. 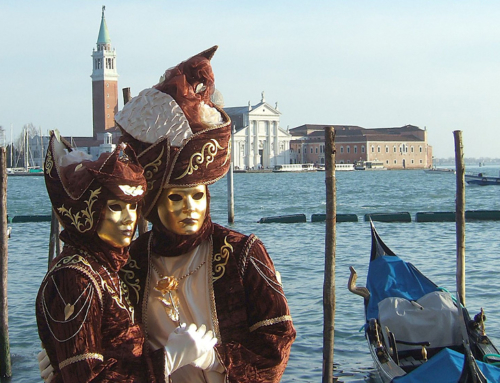 Carnival in Italy: the right moment to explore the country. 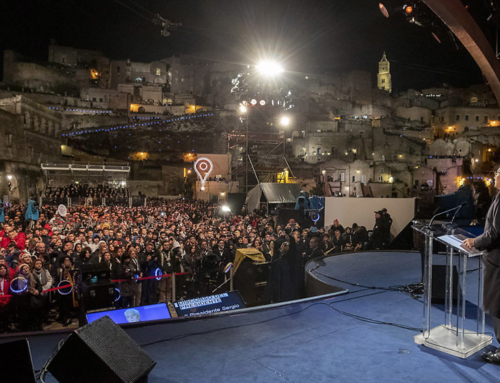 180 million fund for historical buildings. Education: more and more Chinese students choose Italian study programs. 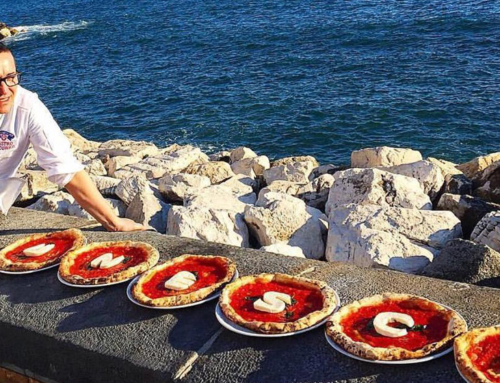 Italian pizza making gained UNESCO status.